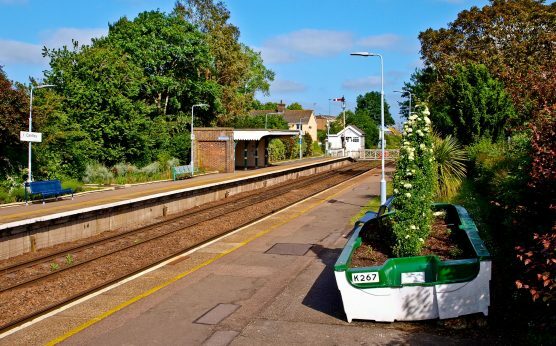 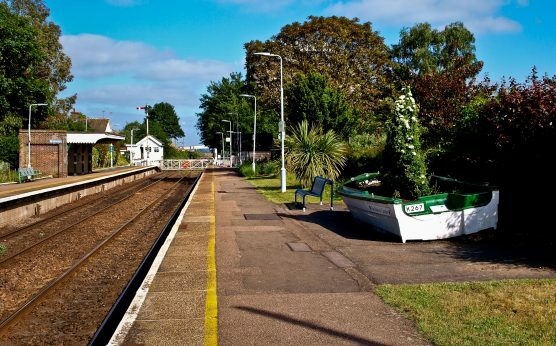 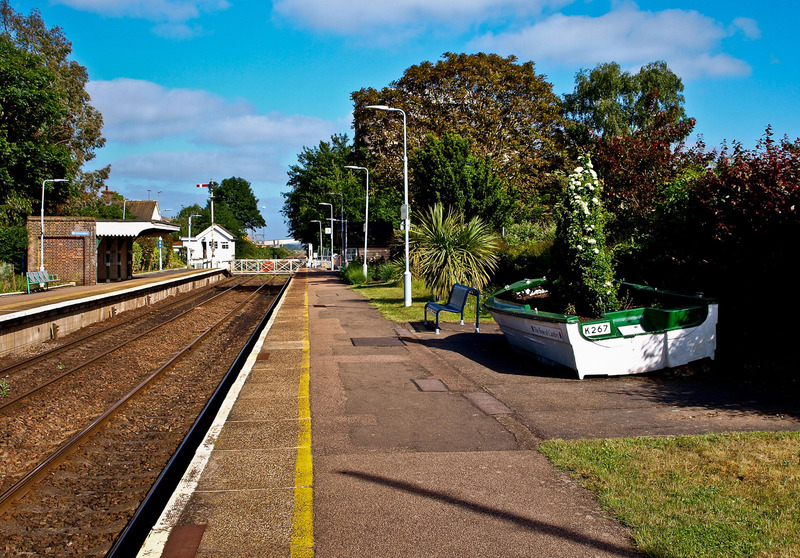 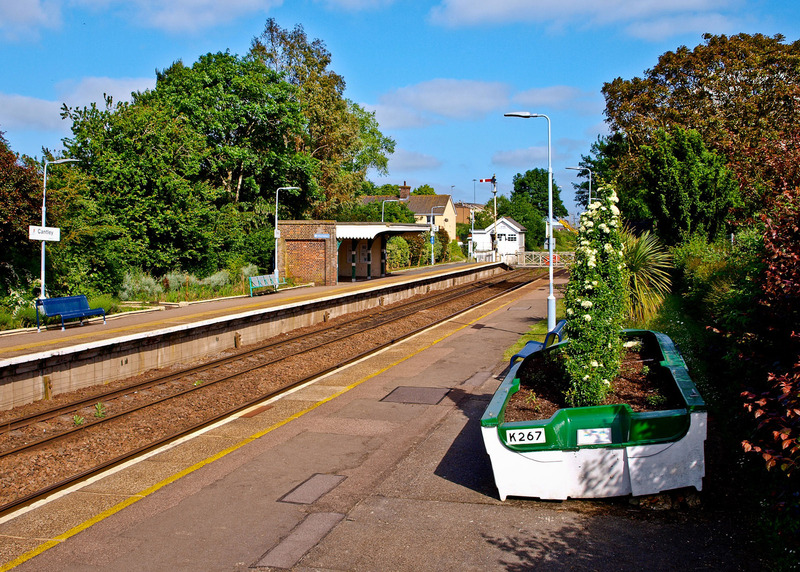 The award-winning station garden at Cantley, cultivated by a team of dedicated volunteers, is well-tended to throughout the year with an ever-changing display. 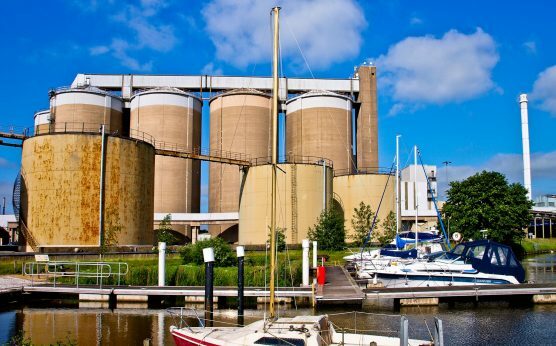 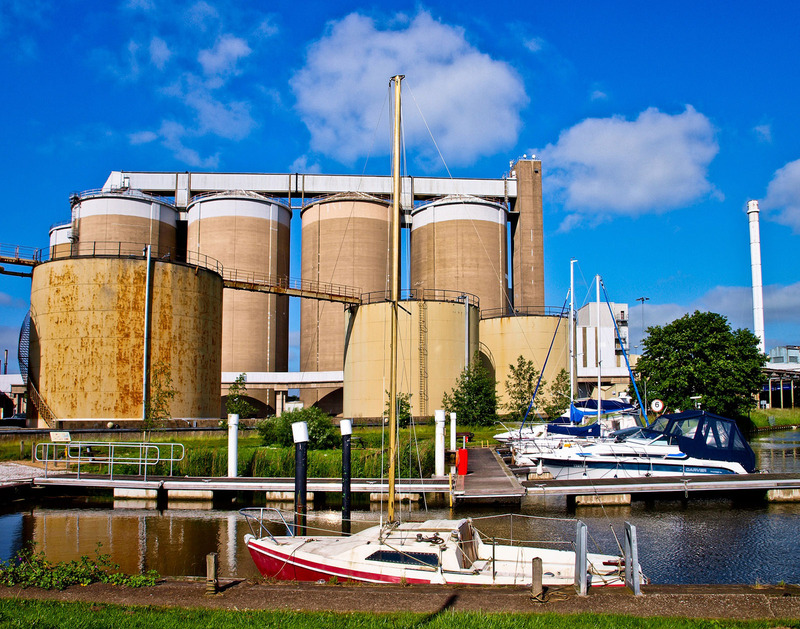 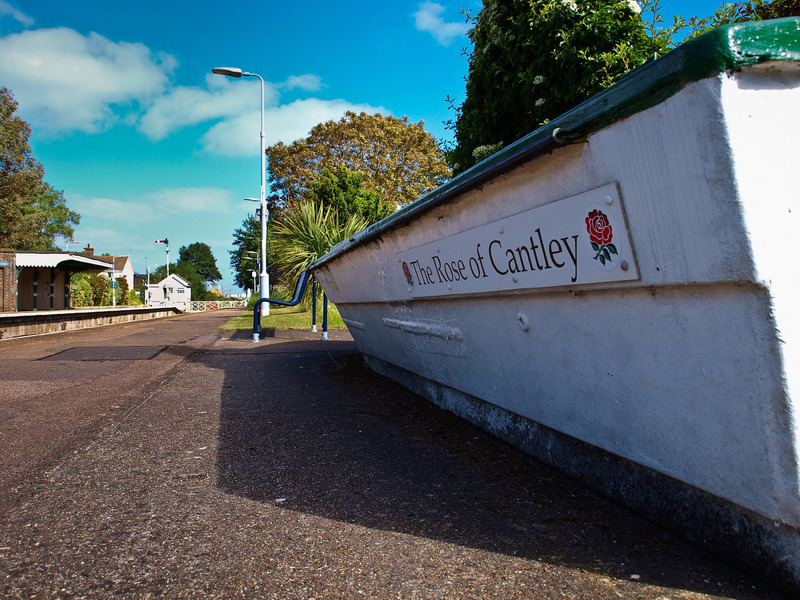 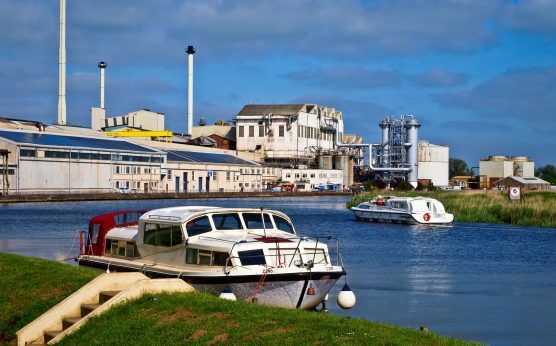 The small village of Cantley is situated on the north bank of the River Yare and dominated by the Cantley Sugar Factory. 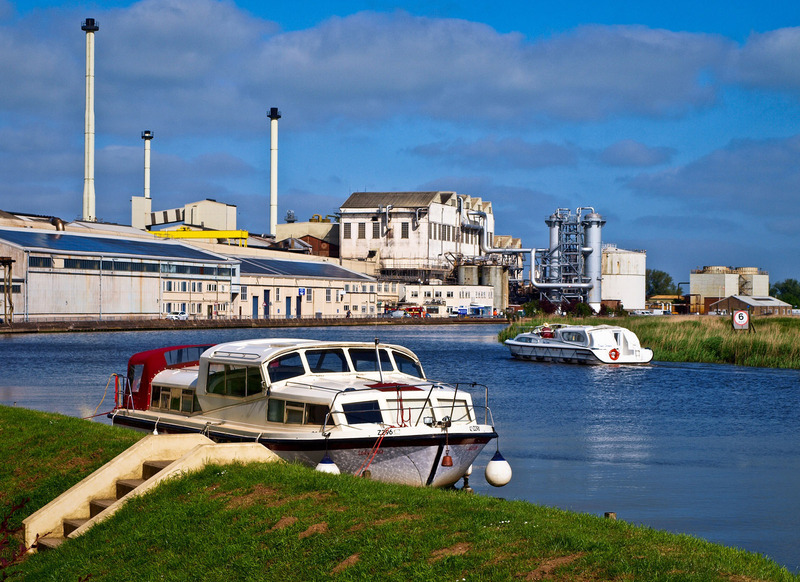 Built in 1912, the factory was the first in the UK to successfully produce sugar from sugar beet. 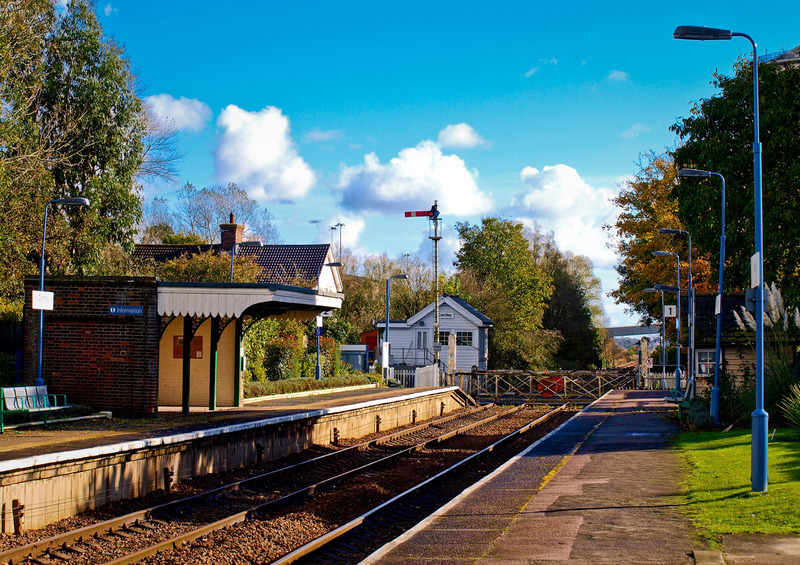 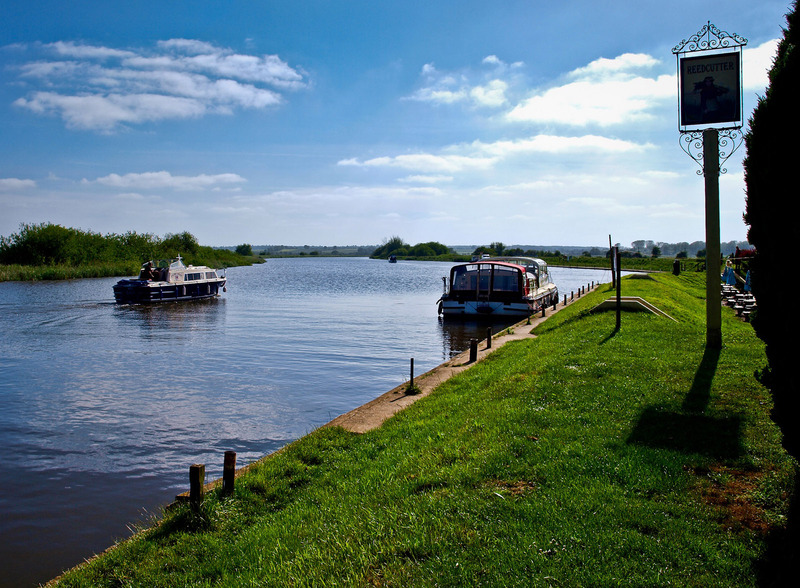 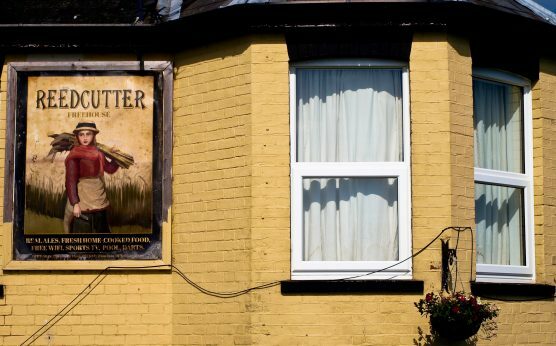 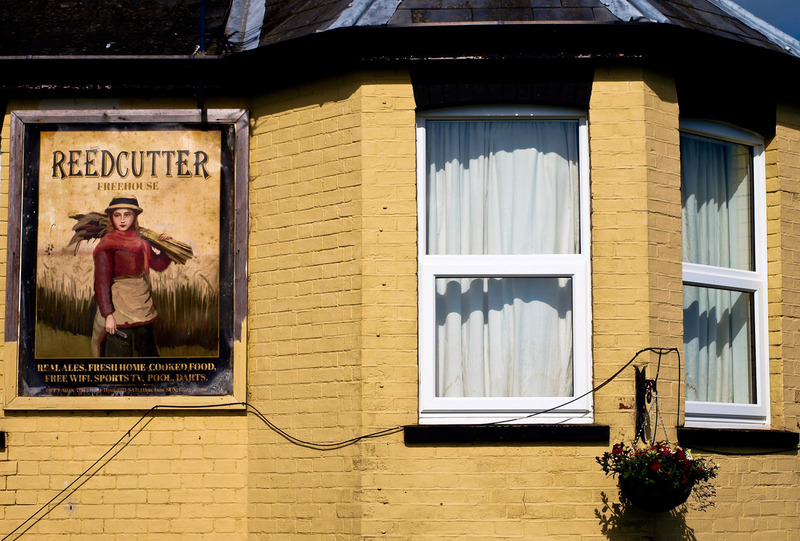 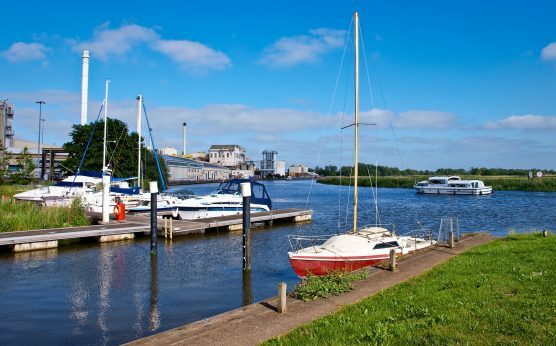 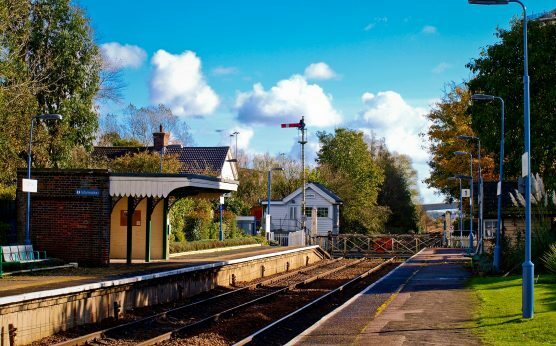 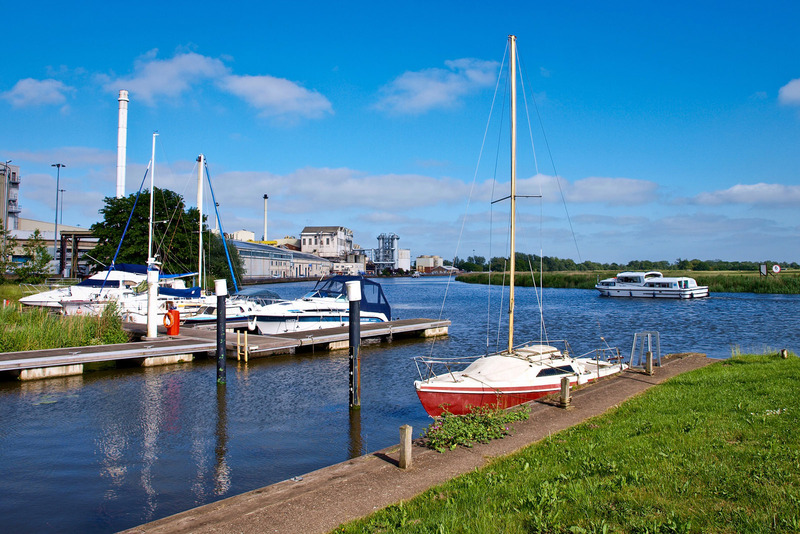 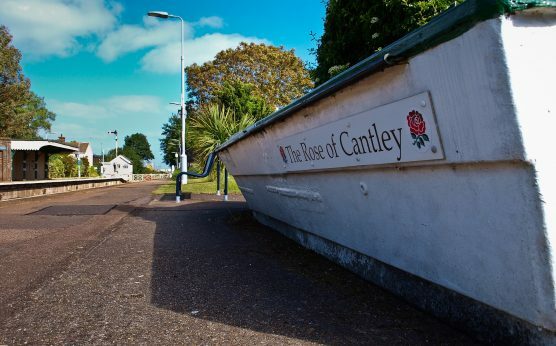 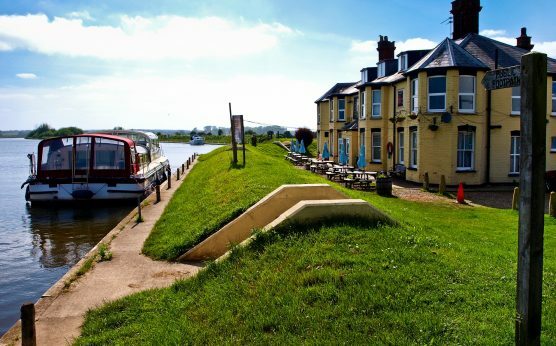 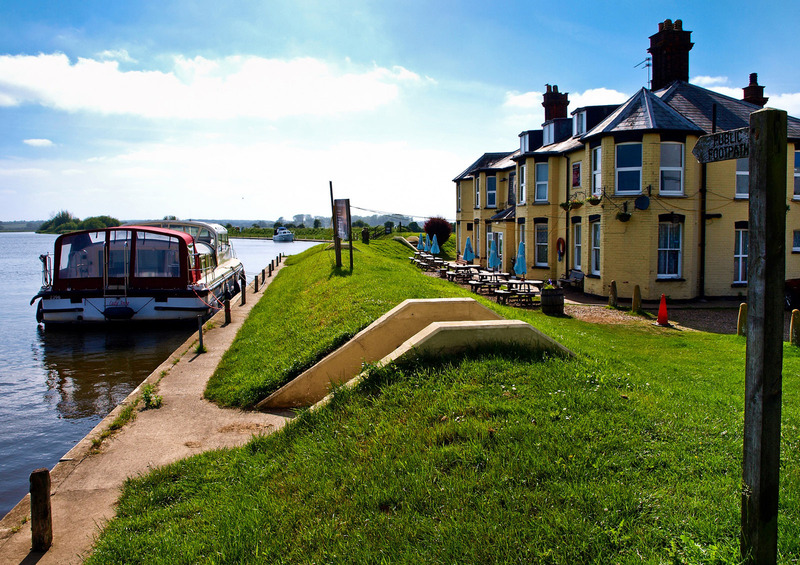 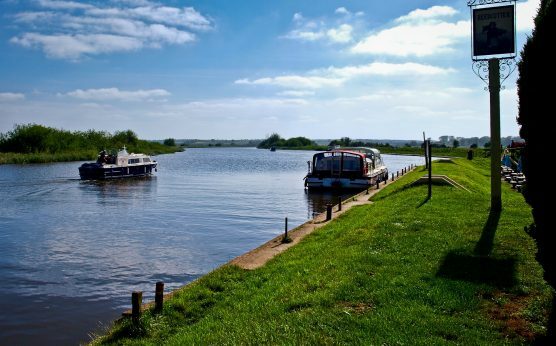 A leisurely 3-mile stroll from Cantley to Reedham, where you can have lunch at a local pub, can be completed in about an hour and is an excellent way to spend a morning or afternoon in the Norfolk countryside.